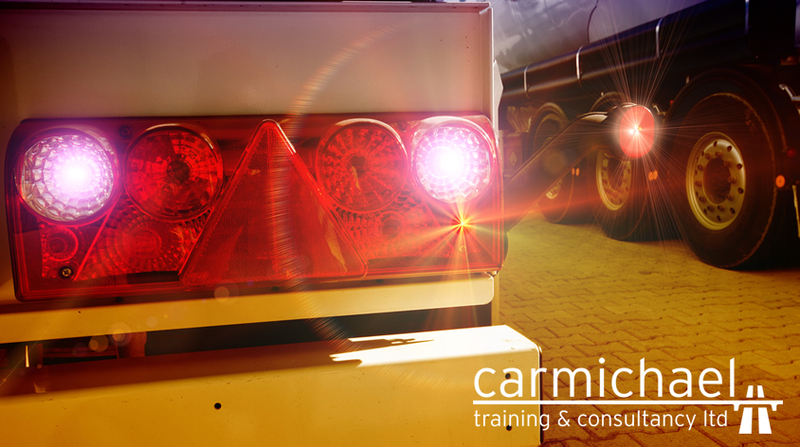 The Banksman training course provided by us here at Carmichael Training is delivered to help reduce the risk of accidents that can occur when carrying out dangerous reversing manoeuvres. The logistics course includes the safe passage of reversing vehicle in small spaces and identification of dangerous areas within sites. If you are responsible for assisting in the manoeuvring and loading/unloading of vehicles then this logistics course is the right one for you. Please contact us for more information.